FinMason, an investment analytics provider that enables WealthTech platforms to accelerate development and time-to-market, today announced the appointment of industry veteran Philip J. Taylor, CFA® as Chief Analytics Officer. In his new role, Taylor will lead the firm’s elite analytics team in expanding the firm’s fixed-income and equity analytics offering from roughly 700 different analytics to more than 1400, and deliver sophisticated analyses on multi-asset, multi-currency portfolios to our swiftly-expanding global client base. Taylor brings over 20 years of senior-level institutional investment experience, having run $1b+ portfolios at several prominent financial institutions across all asset-classes. 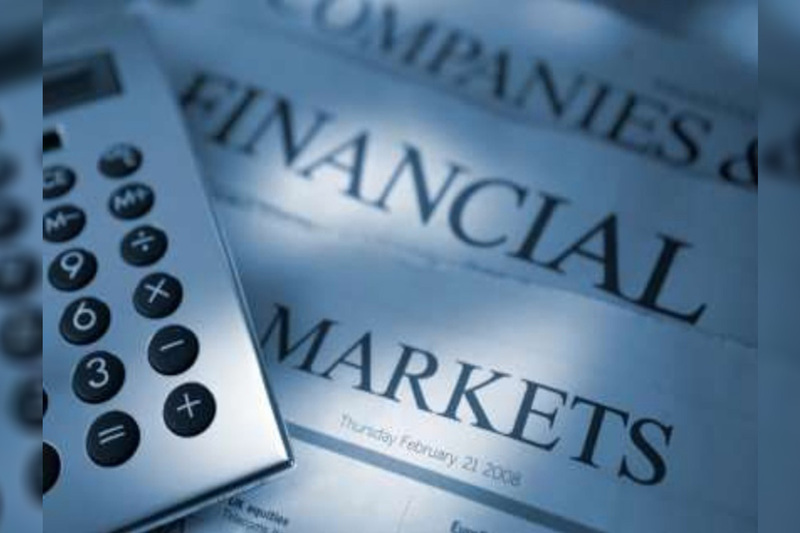 Prior to joining FinMason, Taylor led the Capital Markets desk at Lazard. Before that, he worked for two decades as an arbitrage portfolio manager for prominent banks and hedge funds. He also recently served as Chair of the Board for the CFA Society New York. Taylor holds an M.A. and B.A. in Mathematics and Management from the University of Cambridge. The Chief Analytics Officer is a new role at FinMason created to provide leadership and guidance to FinMason’s growing analytics and data validation teams as well as provide assistance, guidance, and support to FinMason’s clients. Reporting to him will be the Head of Analytics, the Head of Analytical Consulting, and the VP of Product – Analytics. 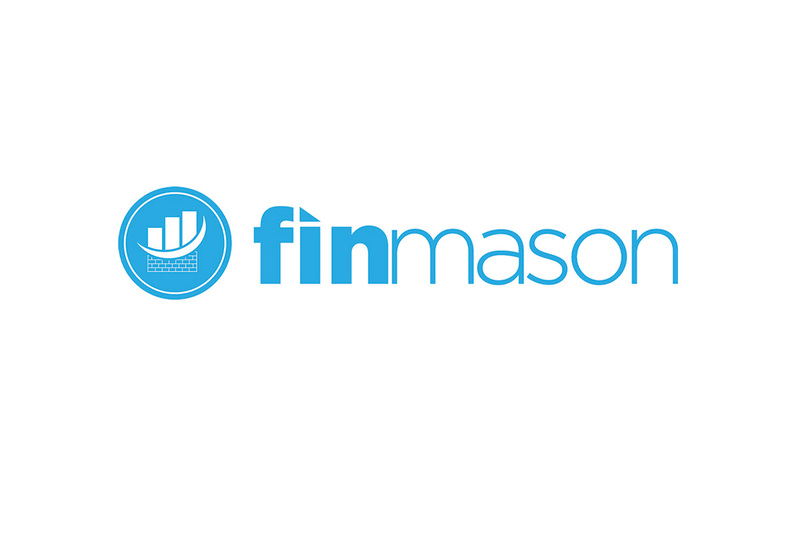 Recently, FinMason announced their launch in both British Pounds and Euros. 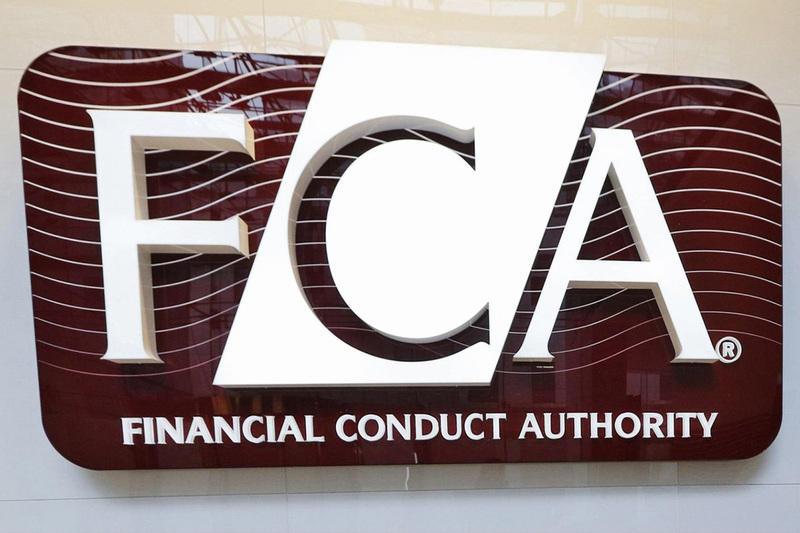 FinMason now operates in US Dollars, Canadian Dollars, Euros, and British Pounds, with more launches scheduled on the horizon.